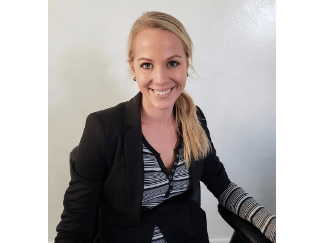 Samantha is the owner of Ability Health and Rehabilitation, LLC. Samantha graduated from Boise State University in December of 2009 with a Bachelors of Science. Samantha has worked in the healthcare/mental health field for 7 years and enjoys her work immensely. Samantha’s goal in opening Ability is to provide quality mental health services for the community she calls home. 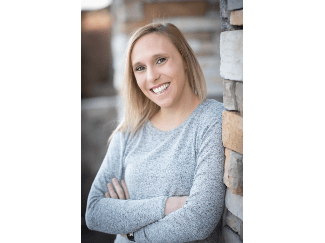 Samantha hopes to help her clients reach their recovery and resiliency goals with an open honest approach to the struggles they face on a daily basis in this busy world. In her off time Samantha enjoys spending time with her family, playing with her dogs, take pictures of the beautiful world we live in and reading books. I was born in Montana, drifted to Western Washington with the family for 5 years. In high school we again moved to Eastern Washington. 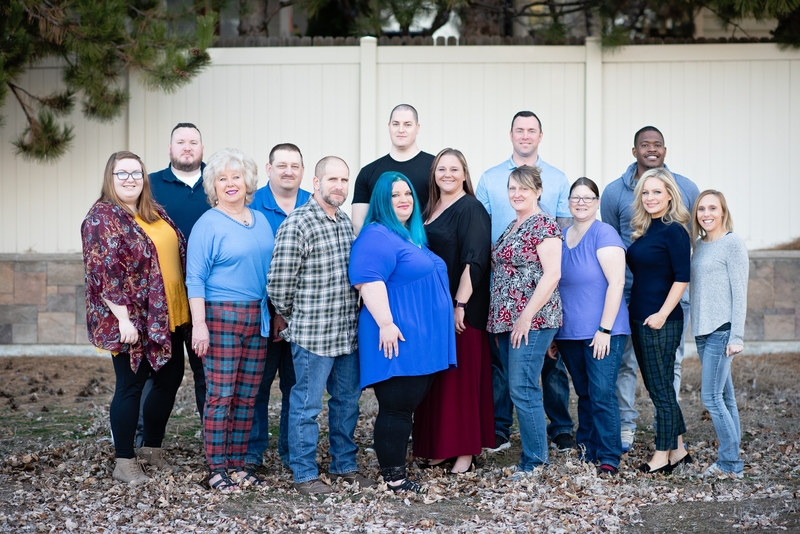 I recently located to the Boise area for a new adventure with my family. I have a Bachelor’s degree in Social Sciences, emphasis in English, Business, and History. I am currently working on my Master’s in Management and Leadership online. When not busy working or with family, I enjoy reading, genealogy research, and being online. I have been married 20 years to my husband. We have 2 teenage daughters, 13 and 15. We enjoy family game night, watching movies, camping, fishing, and going to church weekly. I am excited to be with Ability Health and see what the future brings. Katie joined Ability November 2018, she has worked in business administration setting for the last six years. Katie was born in Boise but grew up in Cascade. In her free time loves to watch scary movies, go camping, hiking, spending time with her kids, and reading. Diane Pascoe has earned a BA, MA and a PHD in Psychology, Behavioral Science and Family Therapy, respectively. 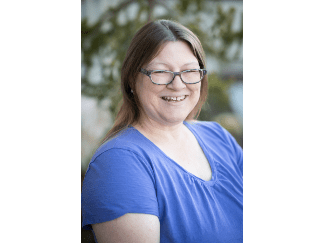 Trained as a systems therapist, she is a licensed Marriage and Family Therapist, a Clinical Member of AAMFT, and a Level II EMDR counselor. 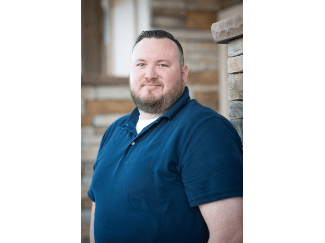 Specializing in trauma recovery, she was a member of both the States of Texas and Utah Crisis Teams which respond to Critical Incidents state-wide. 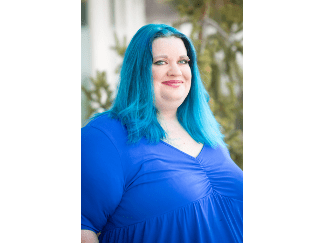 She authored “Emotional Indicators in Figure Drawing of Child-Witnesses of Domestic Violence”, her doctoral dissertation, and co-authored the first grant to fund a program for child-witnesses in the state of Utah. 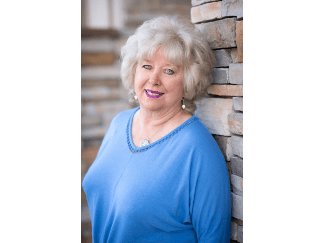 Having worked in-patient, residential, partial and outpatient programs, as well as, private practice over 30 years’ time, she has finely honed diagnostic skills. 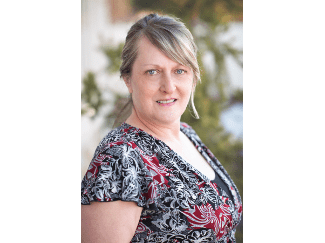 Recently, she spent four years as a Military Family Life Counselor to military personnel and their dependents at Fort Hood. 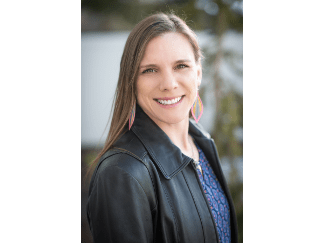 A lifelong advocate of children and other underserved populations, she has practiced in NM, Utah, Texas and is a newcomer to the Idaho community of Boise. Jim did his Undergrad and Grad degrees at Northwest Nazarene University. Uses different approches like Cognitive Behavioral Therapy, Client Led Therapy, Play Therapy. 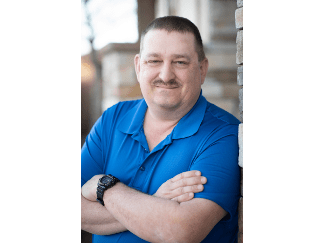 Enjoys spending time with his son and family, sports, music, the outdoors. “I enjoy helping people and assisting in coping skills and working through struggles. Recent Articles by Ellis Powers Jr.
Laura Mason grew up in the dairy town of Tillamook Oregon. She graduated from the University of Oregon with a B.A. in Sociology and minor in Dance. After graduation Laura worked for Alaska Airlines as a Supervisor of their Boise call center. She also supervised the training department and the ticket counter. She gained valuable experience in leading by example and demonstrating a positive attitude. She also enjoyed the benefits of traveling before marrying her husband, having two children, and leaving Alaska Airlines to run an on-line business from home. In 2011 Laura became a CBRS/SC in Boise where she became a certified psychiatric rehabilitation practitioner. Laura then joined Ability Health in May of 2017. She finds great pleasure in giving back to the community and helping those in need. Outside of work, Laura enjoys spending quality time with her family and friends. Nicole was born on a cold winter morning in Casper, WY. Being the world traveler that she is, she moved to Boise ID at age 2 and literally never left. Nicole is passionate about human rights, helping others, and video games; in that order. Nicole enjoys spending time with her family, her partner, and her 3 pups: Cash Money Honey, Licorice, and Lulu. She is an advocate for mental health awareness and treatment, as well as a person who has experienced mental health recovery and continues to learn and grow everyday. Briana obtained her B.A in Secondary Education from Carroll College in 2011. While completing her undergraduate degree she worked at an adolescent girl’s group home and children’s psychiatric hospital. It was during this time that she began working in mental health and decided to pursue a career in social services. In 2015, Briana completed her Master’s Degree in Social Work from Walla Walla University. Briana has worked with diverse people from a variety of backgrounds and ages. She has experience providing both outpatient and inpatient levels of treatment. 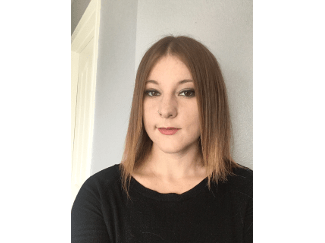 Briana has particular experience working with major mood disorders, psychosis, women’s issues and has completed Safe Space Training through IALGBTIC. 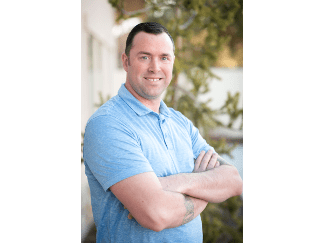 Seth is a CBRS/CM with Ability Health and Rehabilitation. 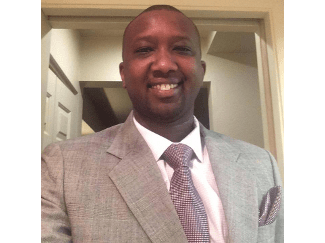 He has a Bachelor’s Degree in Homeland Security and Public Safety from Herzing University. He enjoys watching and playing sports and spending time with his Family. Ray and his wife moved to Boise 7 years ago from Hillsboro Oregon. They settled down in Boise where they raise their two lovely Daughters. 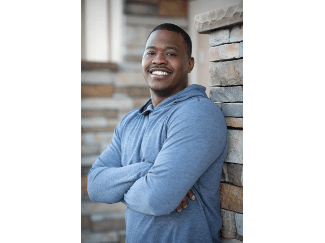 Ray studied social work at Boise State University, where he earned both a Bachelor’s and Master’s Degree in Social Work. Ray loves to spend time with his family, play music with his friends, and go camping. 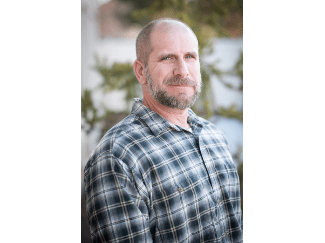 Ray has a love for working with people, he has trained as a case manager with the International Rescue Committee, as a substance abuse counselor at the Boise VAMC, and has worked as an outpatient medical social worker at the Boise VAMC. Mr. Dyer is excited to join the mental health team, and is looking forward to furthering his career at Ability Health and Rehabilitation. Graduated from LCSC with high school teaching credentials. Has over 5 years’ experience working CBRS/CM. Loves to travel overseas, workout, learn, and meet people from different cultures. I received my Associates of Science in Paralegal Studies in 2012 and my Bachelor of Science in Criminal Justice with the concentration in Human Services in 2016. My work has been devoted to helping others feel supported in the tough times and celebrating with them during the good. I believe that it truly does take a village to make it in this world. I hope that I can empower others’ to see their worth. Learning how trauma can affect people has become my passion. In my spare time I enjoying reading and spending time with my family. Ginger was born in Mountain Home, Idaho and didn’t stray far when she and her family moved to the Boise area when she was 23. 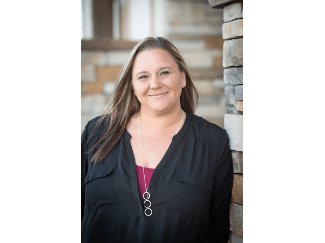 Ginger has always had an interest in the medical field, behavioral health, and helping others, which lead to her successfully completing CNA training in high school, and medical billing & claims training shortly after, before becoming a Certified Peer Support Specialist early in 2017. Ginger currently provides Peer Support services for two different counseling offices. create surprise hoards of baby plecos. In her “free time” she enjoys drawing, crafts, reading, and Netflix. Brigitta Panther is a board certified Family Psychiatric Nurse Practitioner. She earned her Doctor of Nursing Practice degree from Idaho State University. 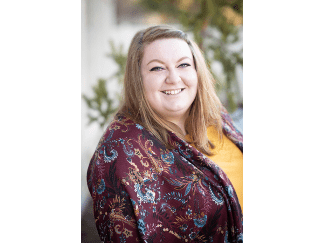 She spent the last two years training at an outpatient mental health clinic in Boise and at a residential treatment center in Mountain Home. She has been practicing as a nurse in the Treasure Valley since 2013. She is passionate about helping the most vulnerable populations. Brig lives in Southeast Boise with her fiance and kitty cat. She loves spending time with family and friends and spending time outside. Whether it’s hiking in the summer or skiing in the winter, she can often be found in the mountains. Brig loves Idaho and wants everyone to have the chance to love it as much as she does. Ken grew up in Washington State. 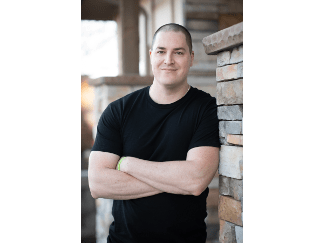 He joined the Army National Guard in and was deployed to Iraq for 18 months. He enjoys fishing, camping, video games, and his family. He has 2 daughters, both teenagers. He and his wife Cathy have been married for 22 years. Ken is a country boy at heart and loves Ford trucks, mud bogging, NASCAR, and country music.